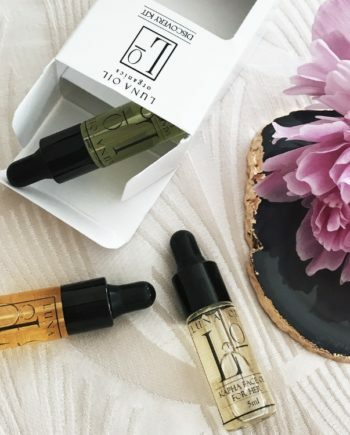 Pitta pacifying facial oil is a soothing oil blend that helps balance and nurture sensitive, combination skin typically associated with Pitta dosha. 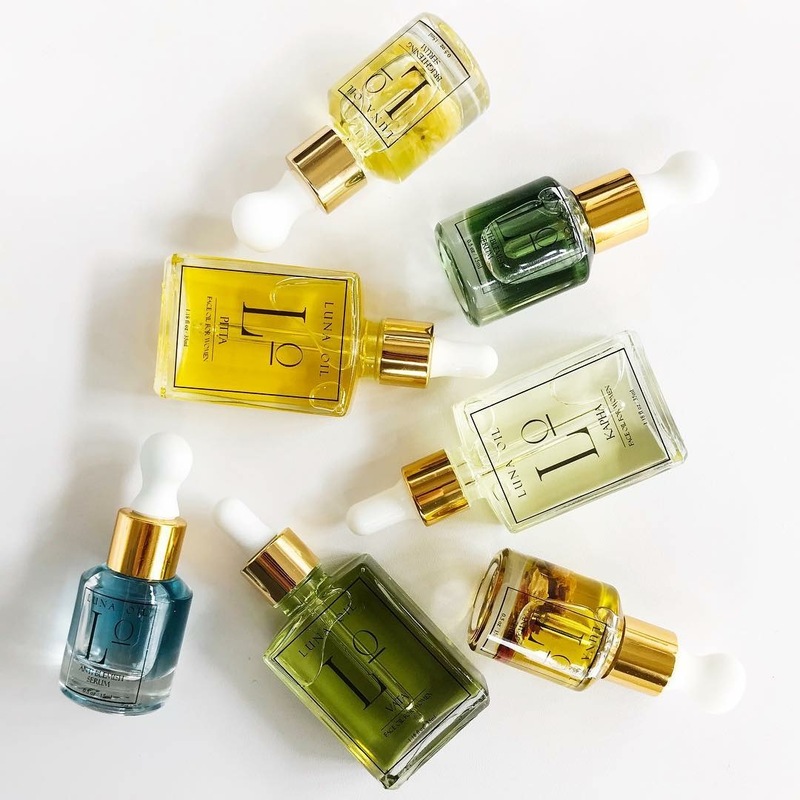 The calming and purifying properties of oils such as camellia and coconut, help Pitta skin eliminate excess oil and residue which leads to skin conditions such as acne, pimples and inflammation. The cooling sweet scents of jasmine and sandalwood restore balance all the while nourishing the deeper layers with essential vitamins and minerals, keeping the skin healthy and vibrant. Just started using the Piita face oil and I absolutely adore it, the texture of the oil isn’t greasy at all! 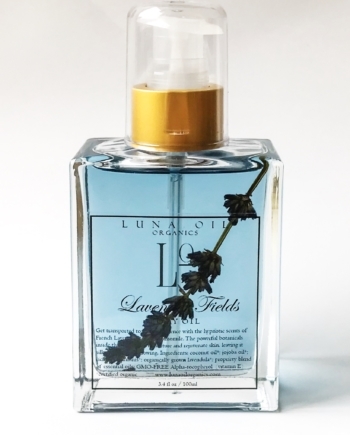 It goes on smooth and velvety and leaves skin hydrated without feeling heavy, definitely would recommend Luna Face Oils to friends!! I have sensitive skin and I use Luna Oil twice a day. Typically before bed and in the morning. It applies very easily and works well under makeup. 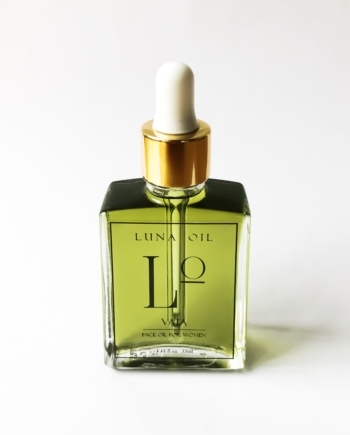 Since using Luna oil my skin feels and looks healthier. I also love that it is 100% natural and free of any chemicals, which today is extremely hard to find. 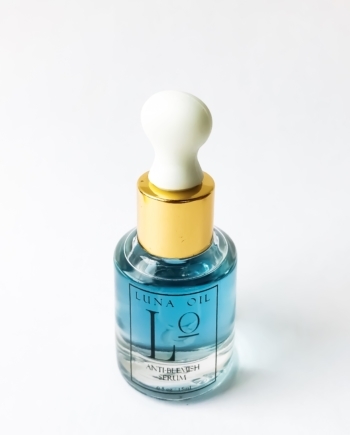 Luna Oil has replaced my daily moisturizers and I couldn’t be more satisfied with the results! This product is honestly amazing. I love that it is tailored to your skin type and all natural. It has replaced all of my creams. Pitta face oil has given me this glow that people who know me have stopped to ask me what I am doing different. Definitely a 5 star product. 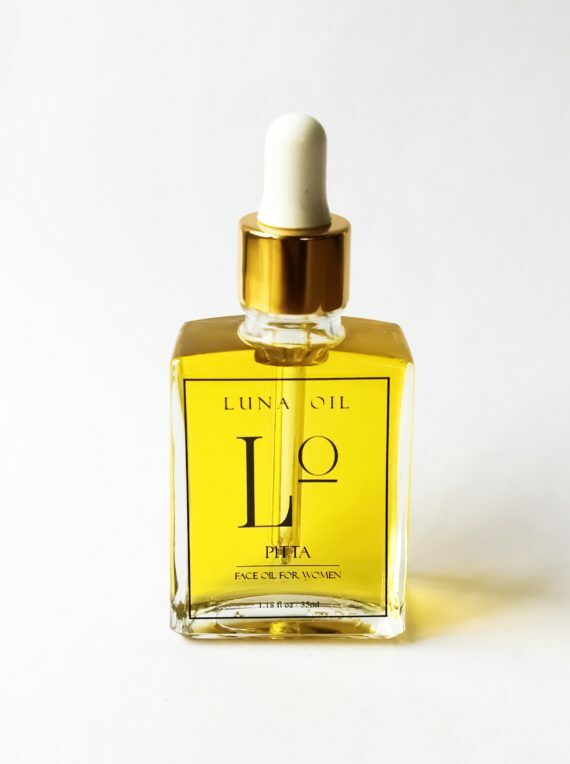 I absolutely love my Luna Organics Pitta face oil, especially when my skin gets stressed out from travelling or the lack of sleep, as soon as, I use it, I get a instant glow and amazing moisture. 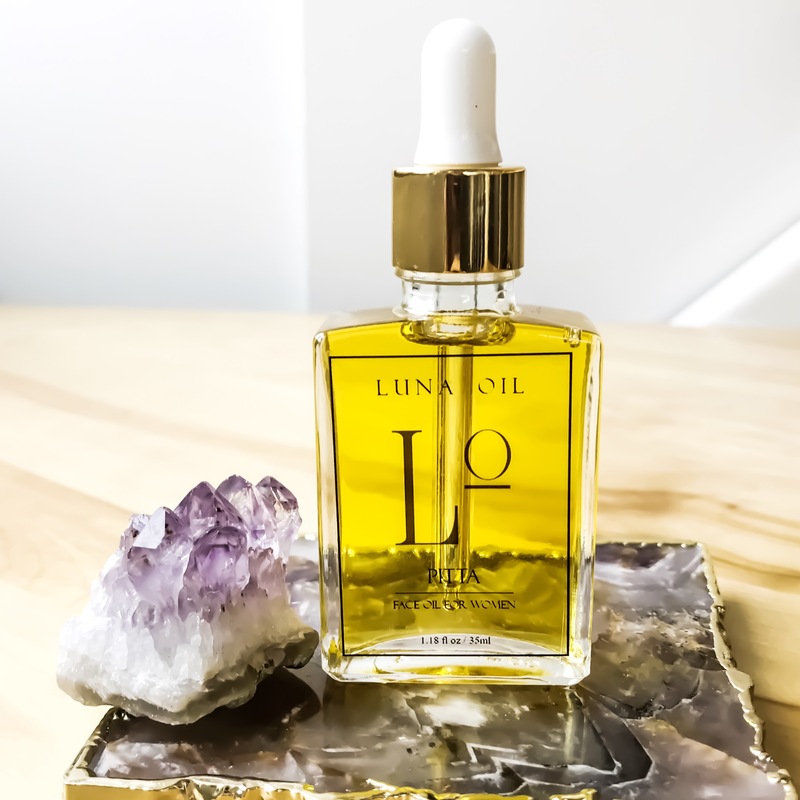 In return that also helps my make up look so much better, as it all starts with great skin- so this is a must have for all ladies who want to glow and look fresh! Also, I have combination skin, so I have to use oil free, but with this product I get all the moisture and no break outs! One bottle will last you a long time as a little drop goes a long way. This product is luxury meets organic- so you will feel beautiful and radiant from the inside and out! You will not be disappointed with this product! I’m half way through my first bottle of this oil (coconut free) and I love it so far! I used to use creams, but gave up on them when I had my kids… looking for healthier alternatives for those wet kisses you get on the face. 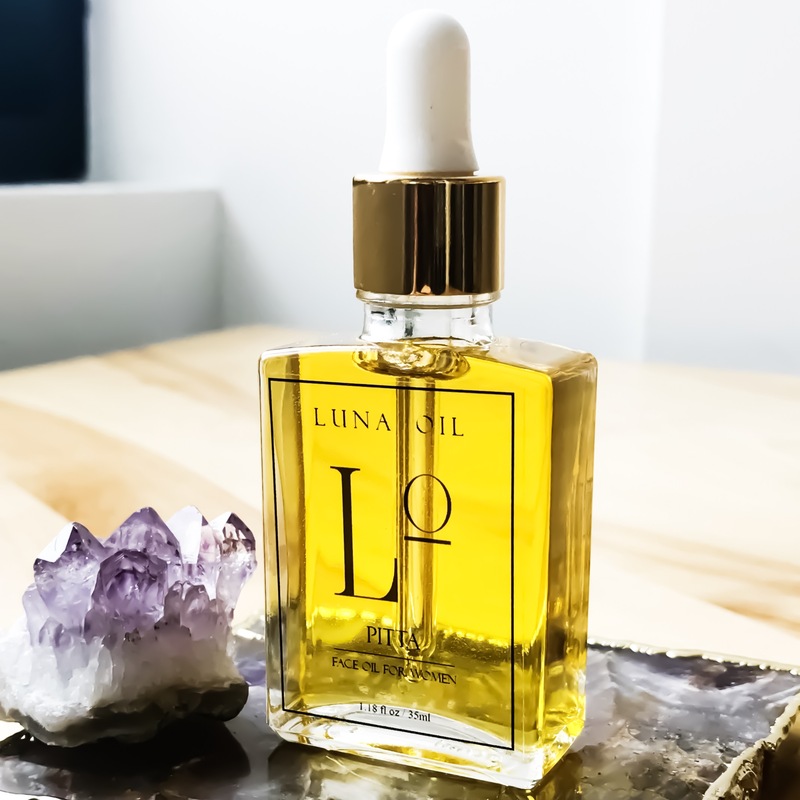 I tried many different thing, including other oils and natural creams, but my face always felt dry or too oily… After seeing this oil and talking to Maya (she was great help finding the right product) I was still a bit skeptical , but decided to still try it. Well I definitely don’t regret my decision! Not only the oil is sufficient with only a few drops (so the bottle last a long time! ), it doesn’t feel and look oily after applying it, even on a dry face (not right after washing it). Since one of my kids (almost 4years old) had little bumps on his nose, I even starting putting the oil on his face, and the bumps are starting to disappear! I also asked Maya if it was safe for my 10 month old and started using it on him as well. I can’t wait to try her other products! Thank you for such a great product!